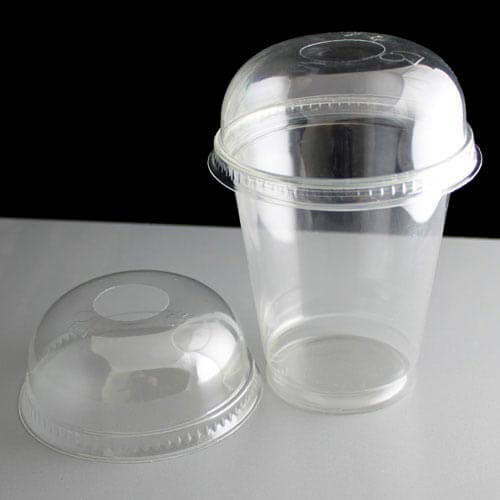 A clear domed lid with hole to fit the 20oz plastic smoothie cups. 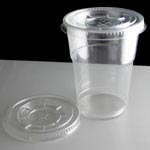 Made from PET these lids are easily recyclable. 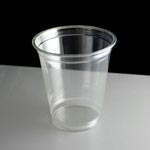 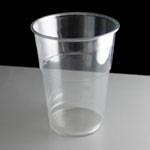 Feedback for Clear Domed Lid To Fit 20oz Smoothie Cups - Required: Pack of 100 has been compiled from 0 reviews.